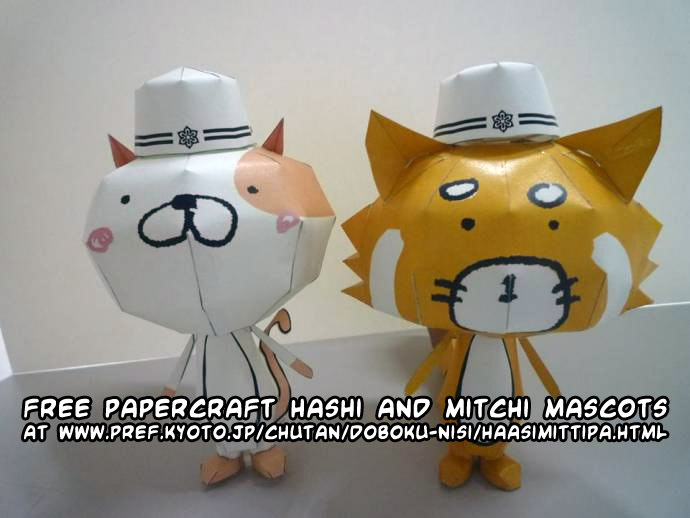 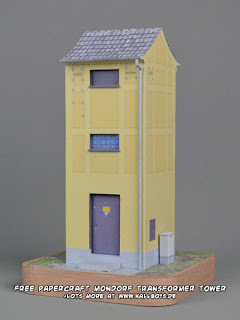 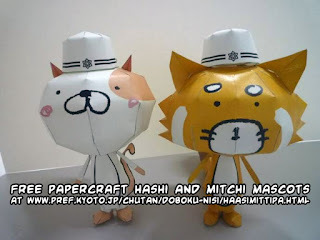 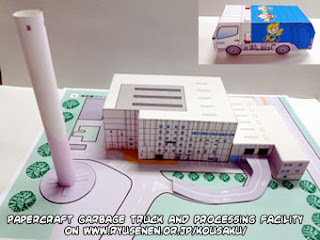 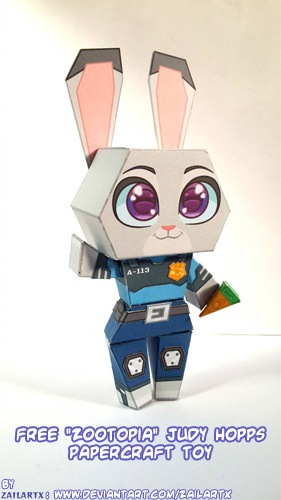 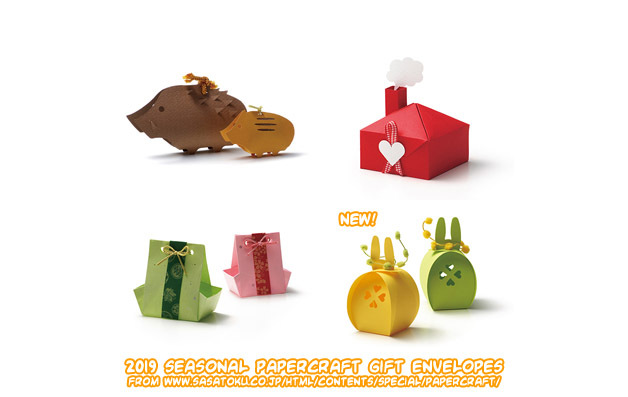 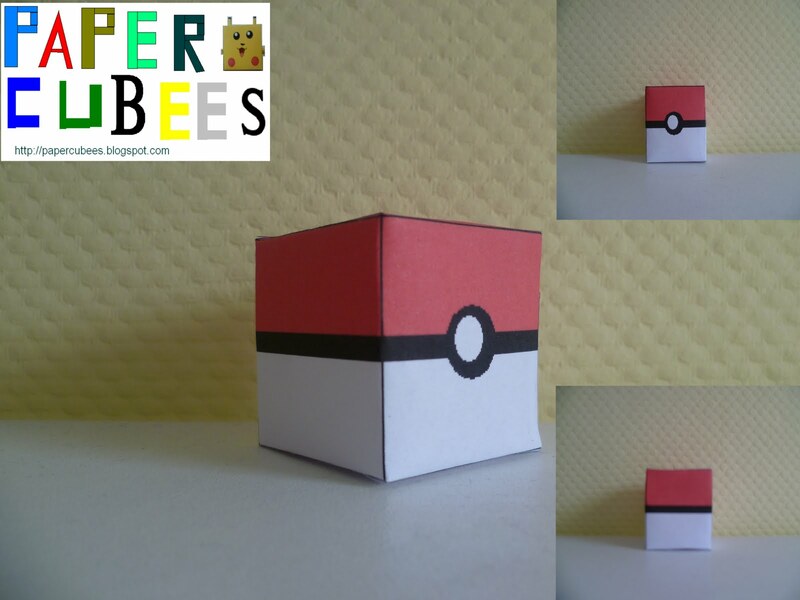 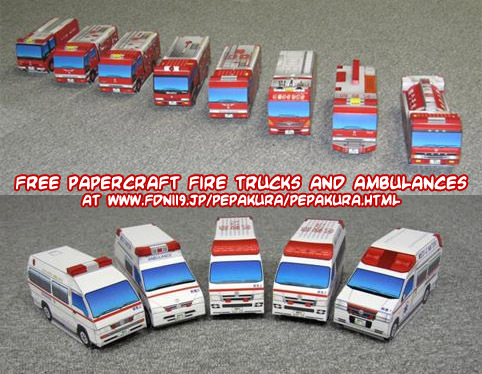 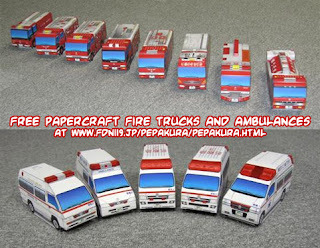 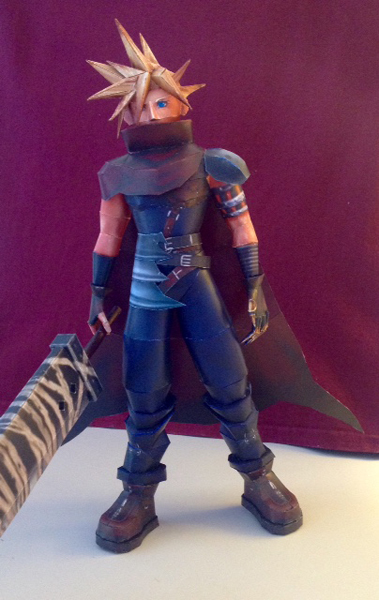 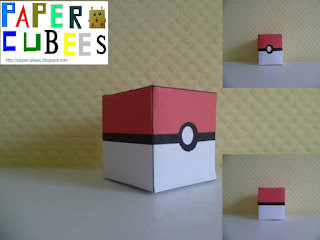 Having been so busy the past few weeks, I'm only posting the release of Sasatoku's monthly papercraft gift basket today. 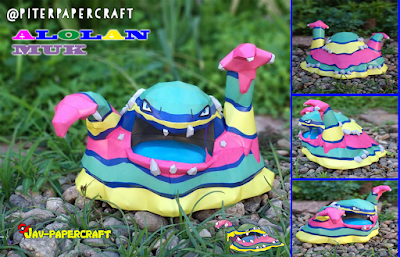 ...because over 800 different Pokémon isn't enough (that's already potentially almost 16 years of Papercraft Pokémon Sundays!😉) you also need regional variants of course, like this Alolan Muk! 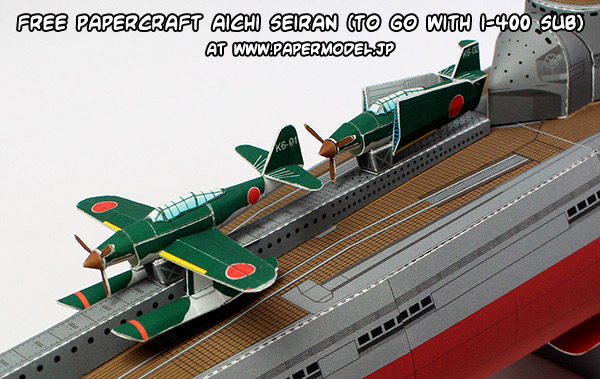 Don't forget to pick up the papercraft Aichi Seiran aircraft to go with the I-400 class aircraft carrier submarine! ...November 15th, 1997 to be exact, there was a playable demo version of Pokémon Gold and Silver at Space World 1997. 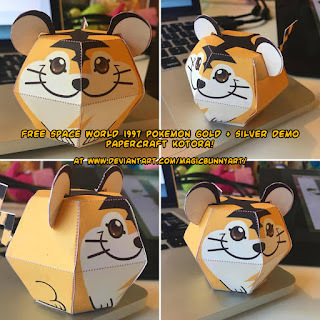 20 years later, somebody dumped a ROM of those bèta versions online, and people discovered all kinds of unknown Pokémon that never make it into the final games! 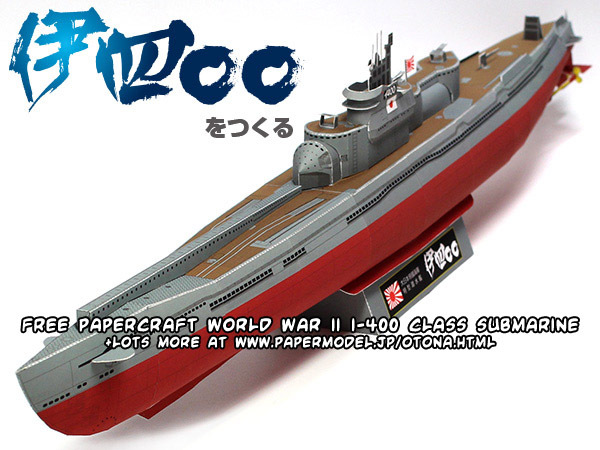 The World War II Japanese Imperial Navy I-400 class submarine was so big, that it could carry three Aichi Seiran aircraft and launch them from its deck! 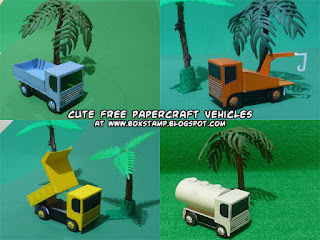 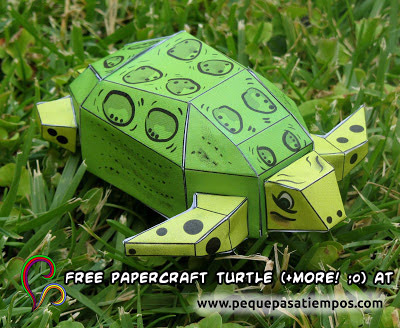 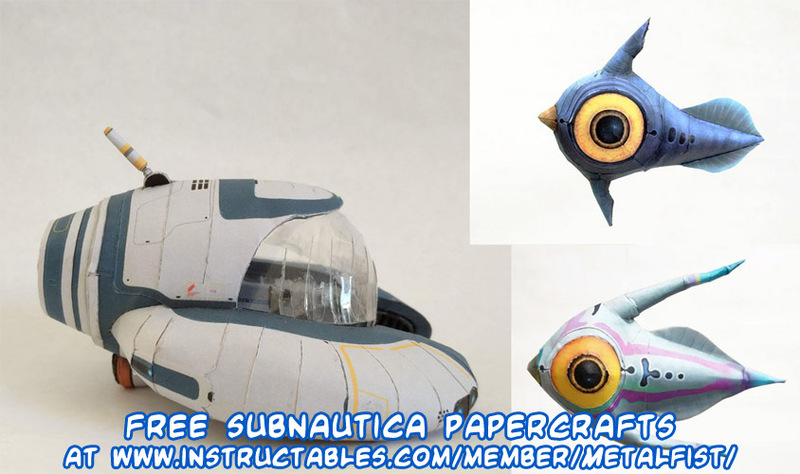 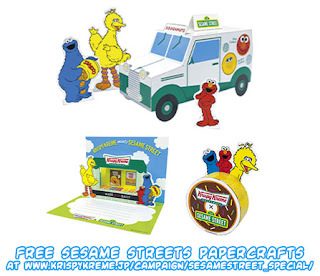 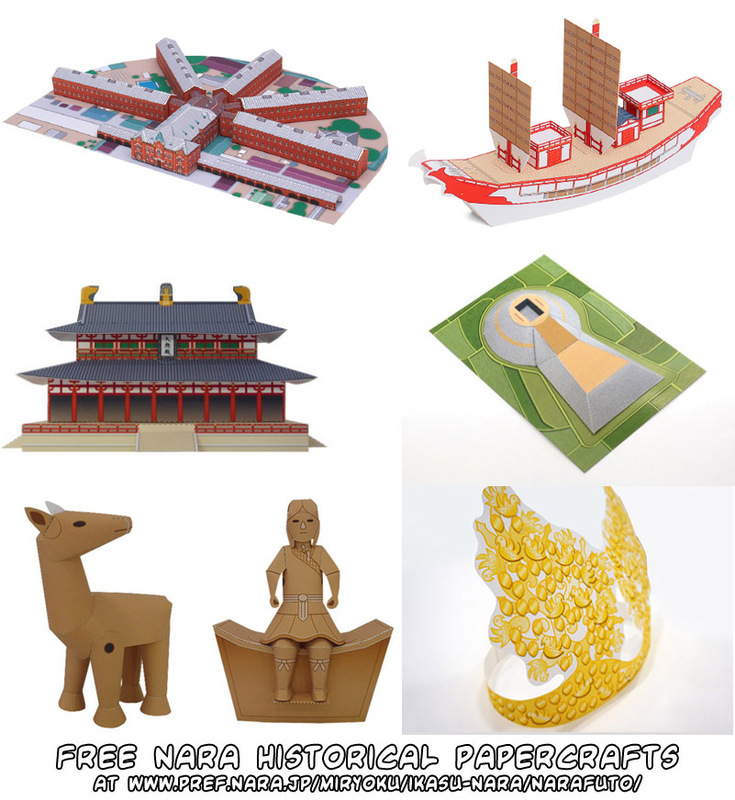 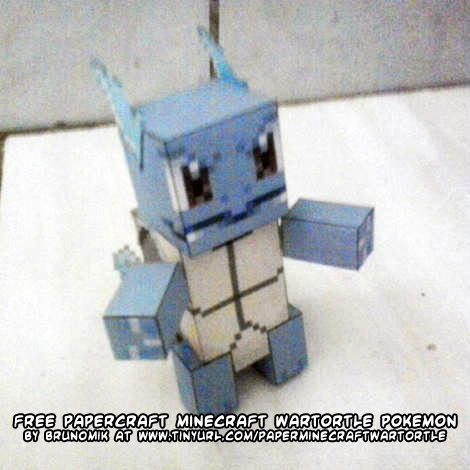 "That there are three cool new free papercrafts to download and build and enjoy?"